I recently read an article where Phil Bredesen, one of the candidates in Tennessee’s Senate race, outlined his position on the federal student loan system. I don’t typically engage in politics, but I felt I had to speak up on this issue. Governor Bredesen touched on the problem of student debt default rates, a topic that greatly concerns me and his approach is the fresh, forward thinking we should demand from our leaders. With my college career coming to an end soon, it’s difficult not to be concerned about paying off student debt. Job searches are becoming more desperate and the concept of the American Dream is starting to sound more like a nightmare. Hard work isn’t enough anymore, and that’s unacceptable. Students across Tennessee are facing the same overwhelming problem, and I wouldn’t be surprised if this issue discouraged high-schoolers from pursuing a college degree at all. We need a federal student loan system that won’t oppress young people in America, and Phil Bredesen can give us just that. 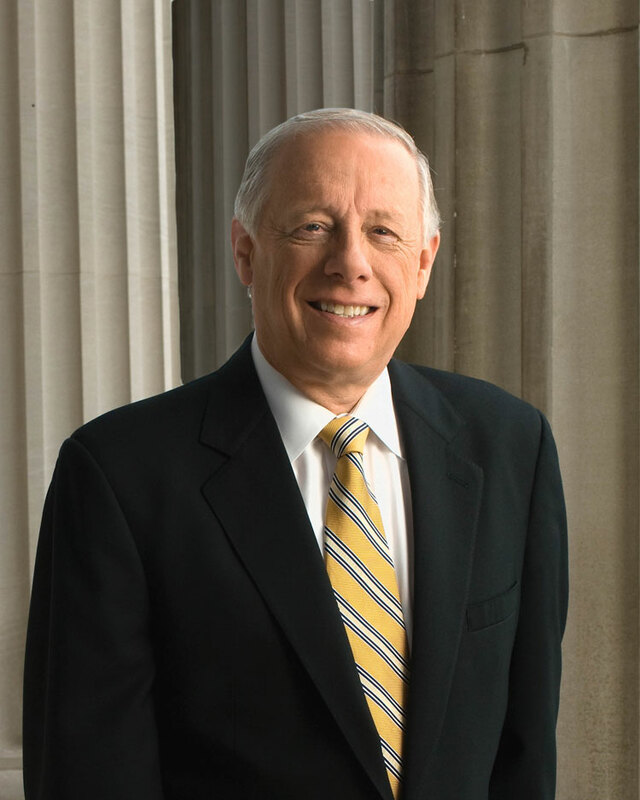 I support Bredesen, and I can’t wait to see him in Washington, working for Tennessee’s students. That’s why I’m voting for Phil Bredesen for U.S. Senate on Nov. 6.